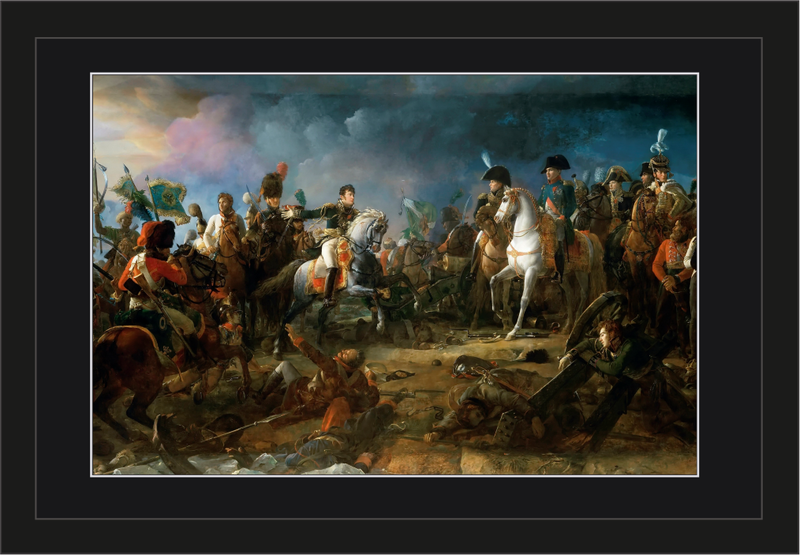 Artwork - We are proud to announce we are now carrying artwork. All pictures are a high quality Giclee Prints. We have three sizes (12" x 15", 16" x 20" and 24" x 36"), although not all pictures come in all three sizes. We only carry sizes shown for each picture. 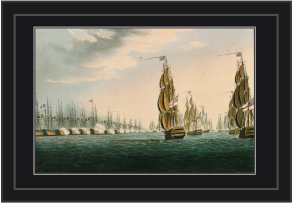 We currently have both Napoleonic Naval and Land period artwork. Many pieces of art from famous to little known artists. Please click on the links below to view the artwork.